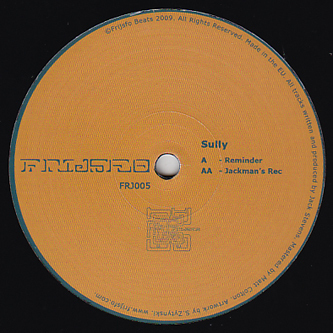 Killer 12" from Norwich's Sully, dropping the wickedly morphing garage styles of 'Jackman's Rec'. Sully has been steadily carving out a name for himself with a string of releases tweaking the formulas of post-garage dubstep for the last few years now, but we've not anything as sharp as 'Jackman's Rec' yet. 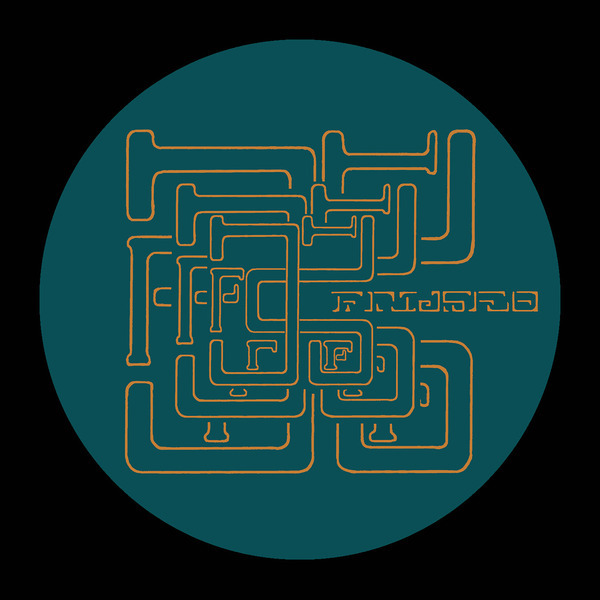 The intro to the track builds a tense energy in the usual dubstep manner, but its the way he releases it post-drop with a fluid and craftily arranged dispersal that makes this track easily the best he's put forth in our opinion. Recommended to any fans of Pangaea, Untold or Ramadanman!